Melbourne is more likely to face an under-supply of new apartments rather than an over-supply due to its rapidly growing population, according to iBuyNew Group Limited. 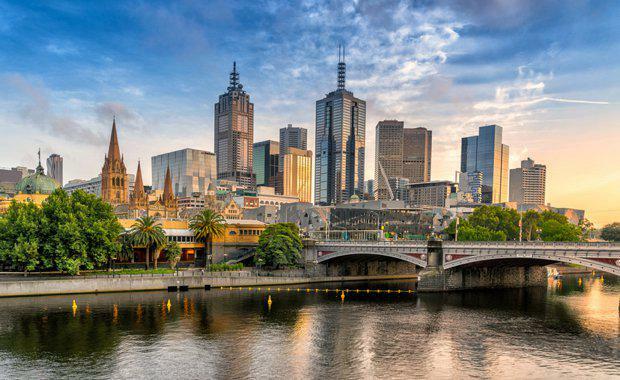 iBuyNew Group Limited CEO Mark Mendel said Melbourne is the fastest growing city in Australia and projected to be the nation’s first city to reach a population of eight million. He said many proposed apartment developments in Melbourne will never get off the ground, while some developers are acquiring permits for apartments but have no intention to build, massively inflating the number of approvals. “It’s easy to think that with all the apartment construction currently underway in Melbourne that the city is undergoing an apartment over-supply, but Melbourne will not be seeing an apartment over-supply crisis anytime soon,” he said. Mr Mendel said the Commonwealth Bank of Australia revealed that more than 140,000 apartments were approved across Melbourne, with only 35,000 expected to be completed between 2016-2018. “These figures suggest that an under-supply of high rise apartments in the future is more likely than an apartment over-supply,” he said. Mr Mendel said there is now a greater demand from young professionals, smaller families as well as retirees looking to downsize and live in new apartments, particularly larger and high quality apartments. “Apartments are generally more affordable and tend to be well located close to amenities, transport and schools, creating plenty of lifestyle appeal,” he said. Mr Mendel said following through with building and completing quality apartment developments is the key to keeping Melbourne recognised as the world’s most liveable city, "which it has been awarded six years in a row by the Economist Intelligence Unit’s liveability survey".